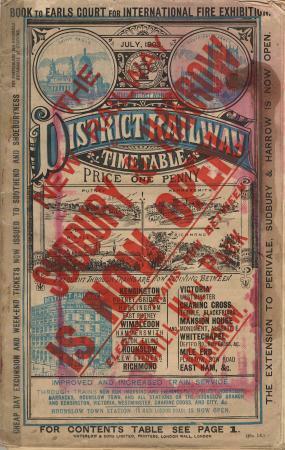 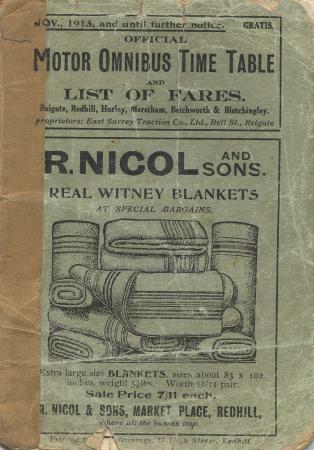 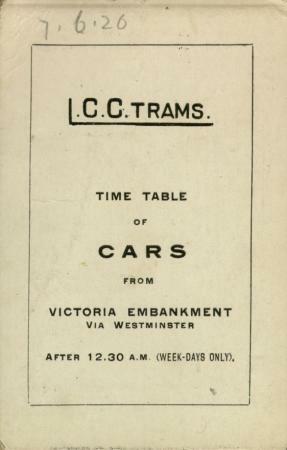 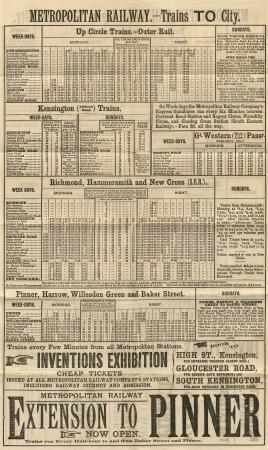 Pocket timetable June 1885, issued by the Metropolitan Railway 1885. 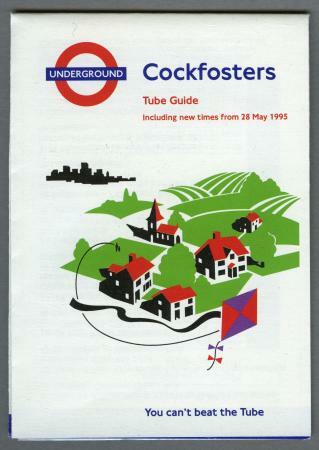 Timetable Notice No: 19856 District Line. 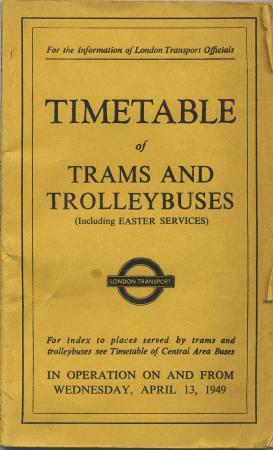 Dated: December 1956. 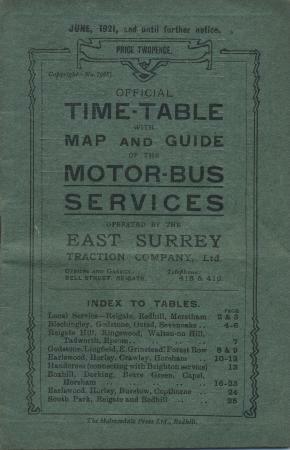 Timetable Notice No: 11756 District Line. 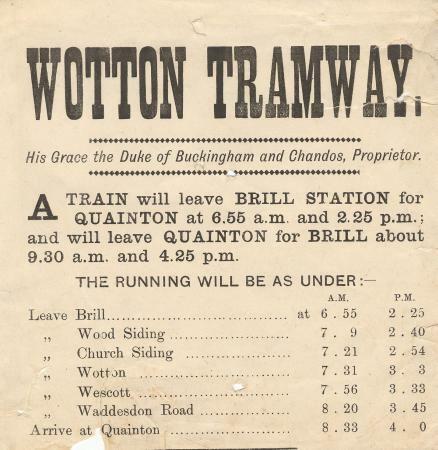 Dated: 17th July 1956. 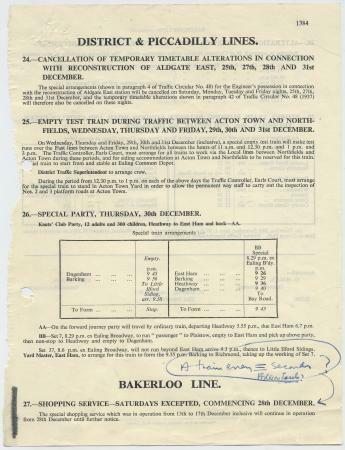 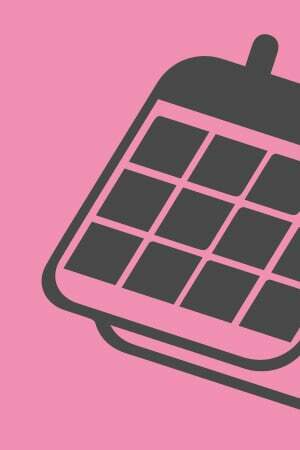 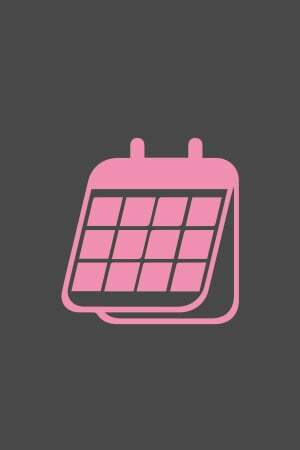 Timetable Notice No: 11656 District Line. 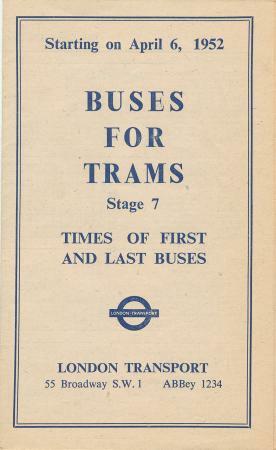 Dated: 17th July 1956.